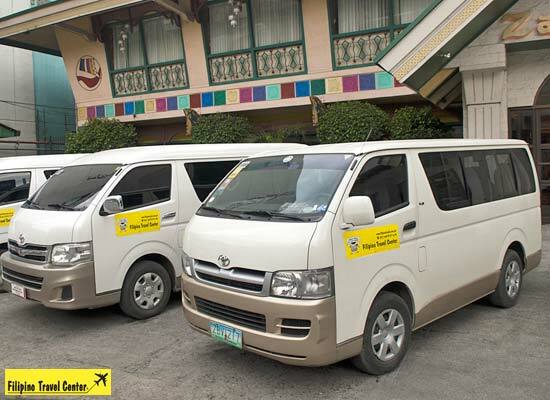 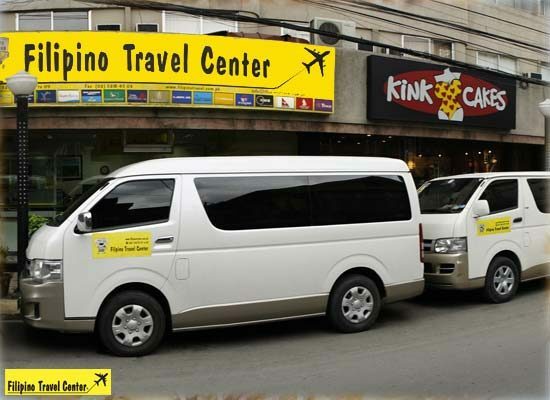 Filipino Travel Center use a range of luxury air-conditioned minivans to transfer you to and from Mt Pinatubo. 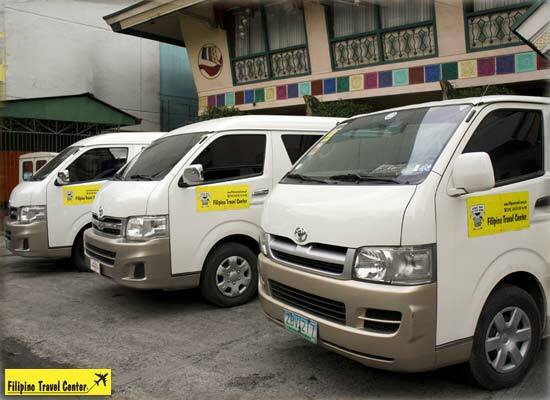 We collect and drop off our clients at their hotels or homes in Metro Manila. 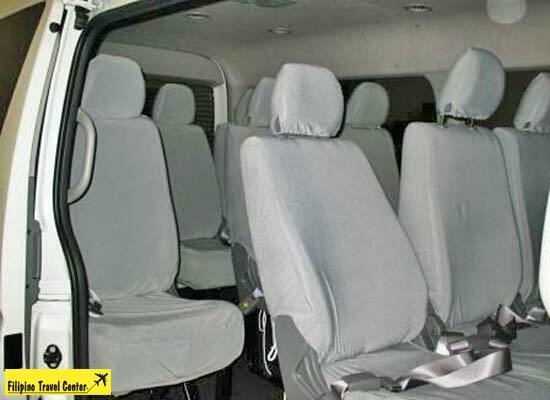 Our drivers are experienced and responsible and will try and make your trip as comfortable as possible.